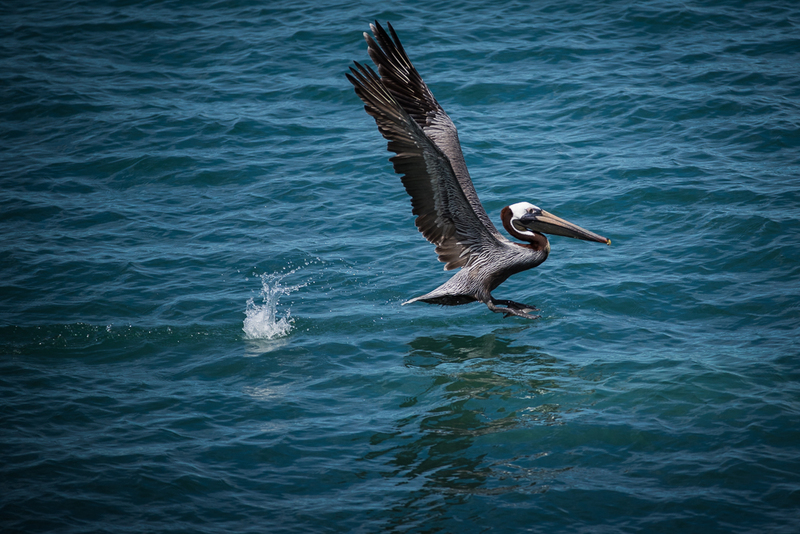 This is the second in a series of three blogs. 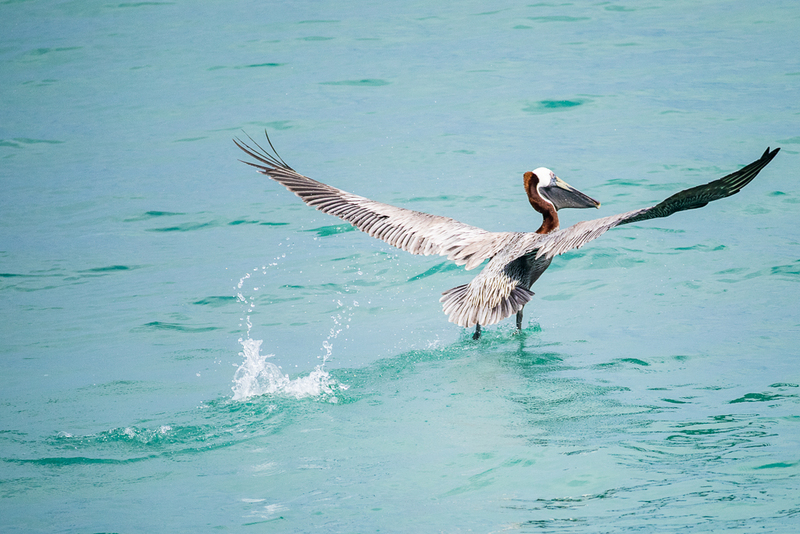 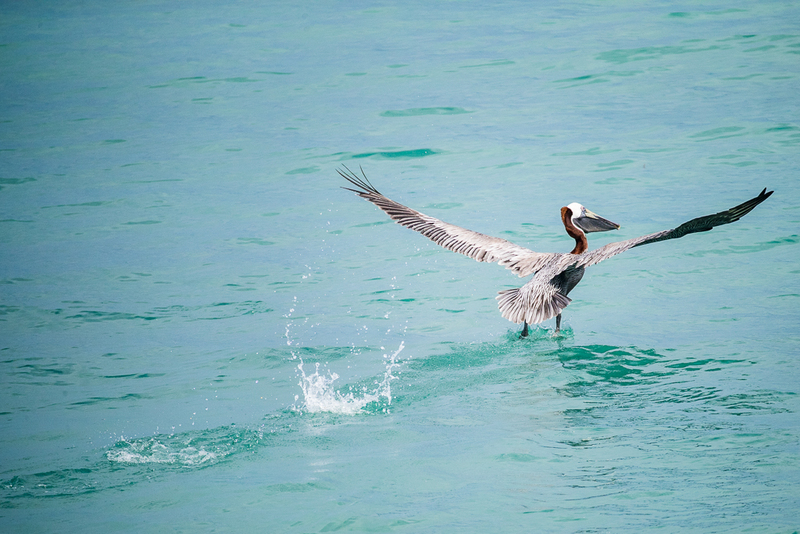 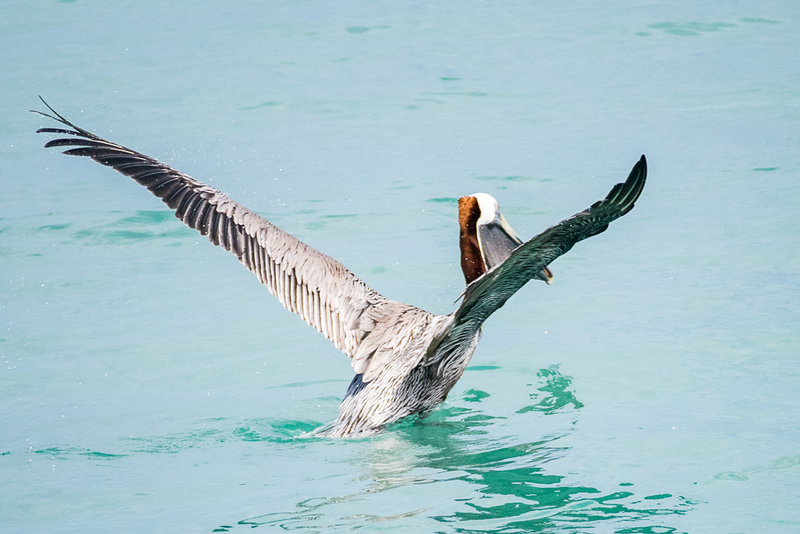 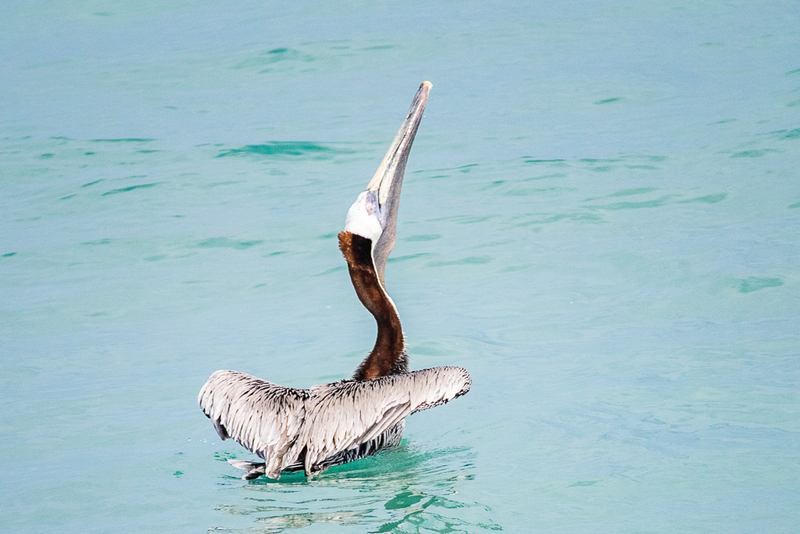 The first looked at the pelican diving, this blog looks at the pelican feeding on the water and a water takeoff and the final blog will look at pelicans in flight. 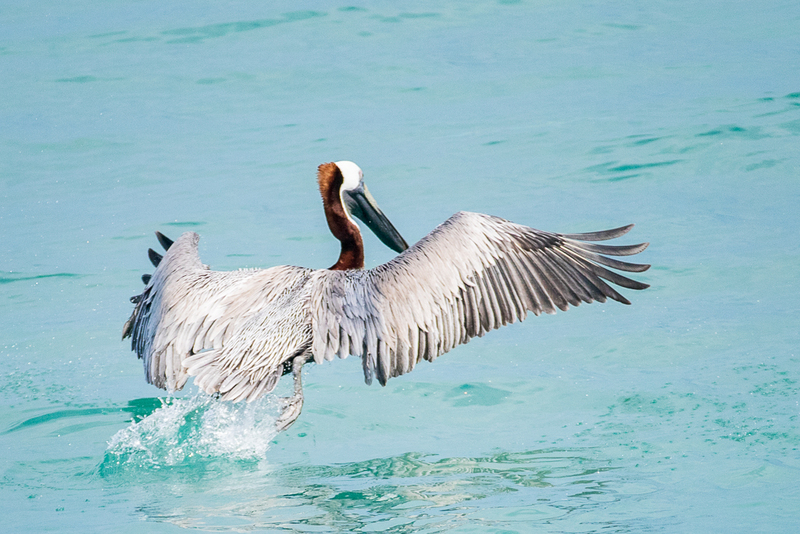 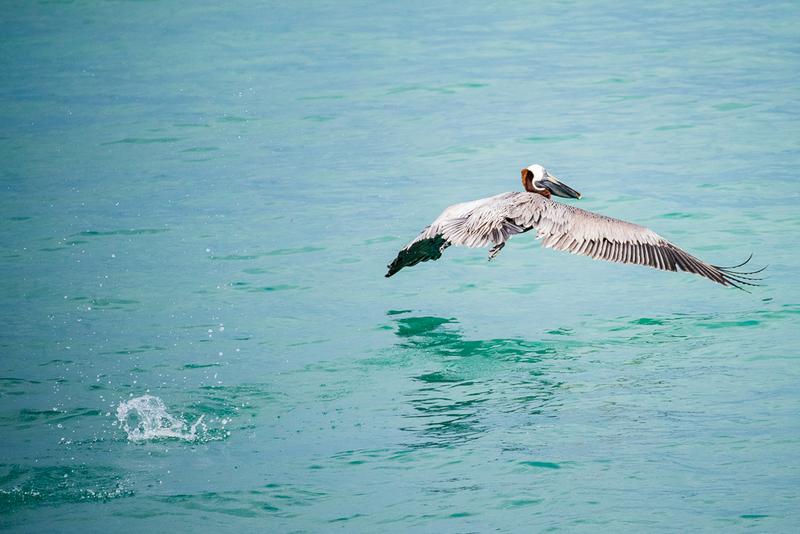 The opening image is of the final wing beat before the pelican takes to the air from the water. 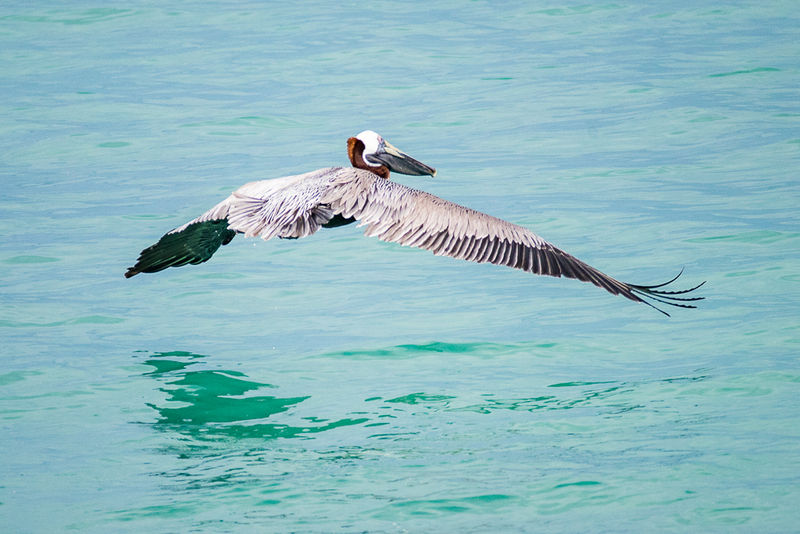 I feel it highlights the real stretch it gets to make full use of its long wingspan as it generates power to provide the necessary lift. 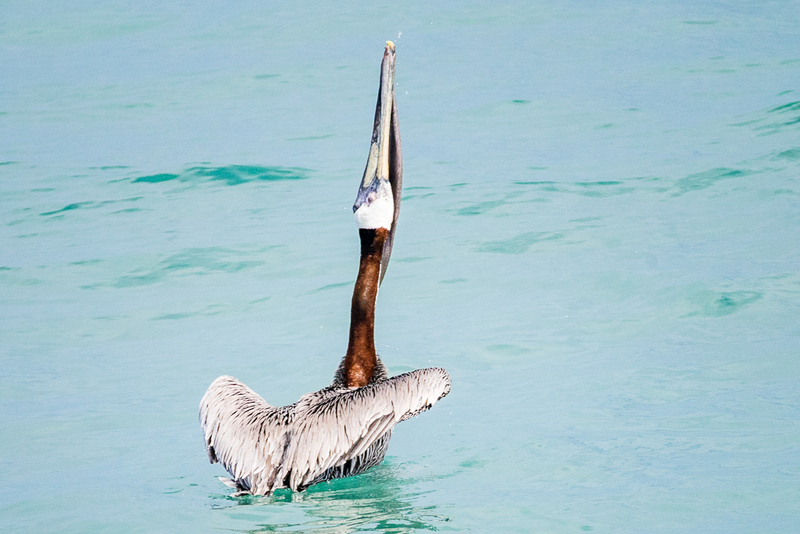 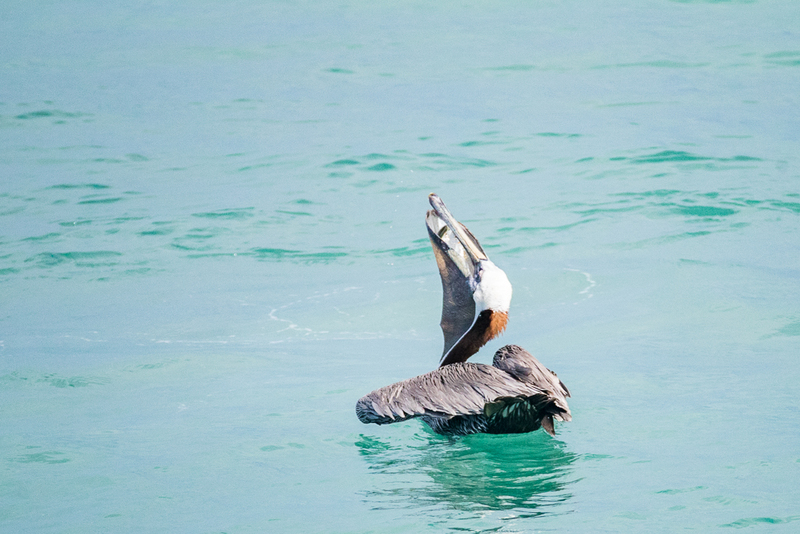 The following images are a sequence from when the pelican returns to the surface following a successful dive for fish. 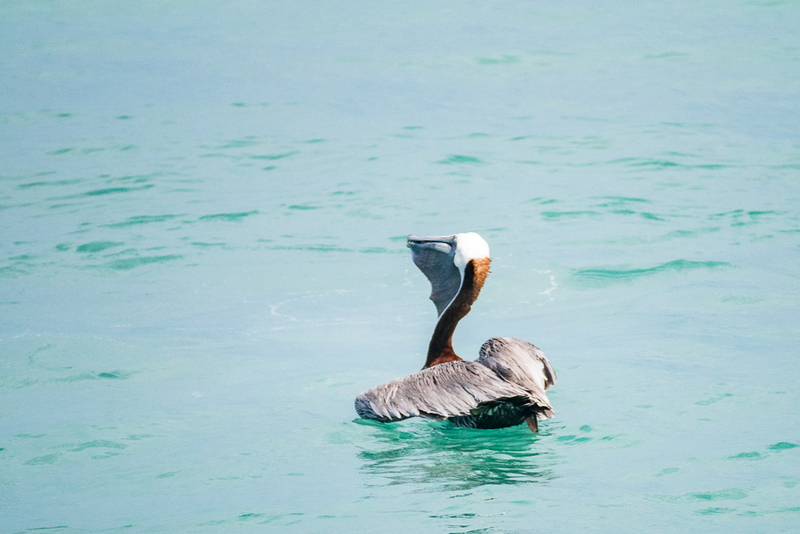 After a pause on the surface it removes some of the water in its beak at which time you get to view the fish it has just caught. 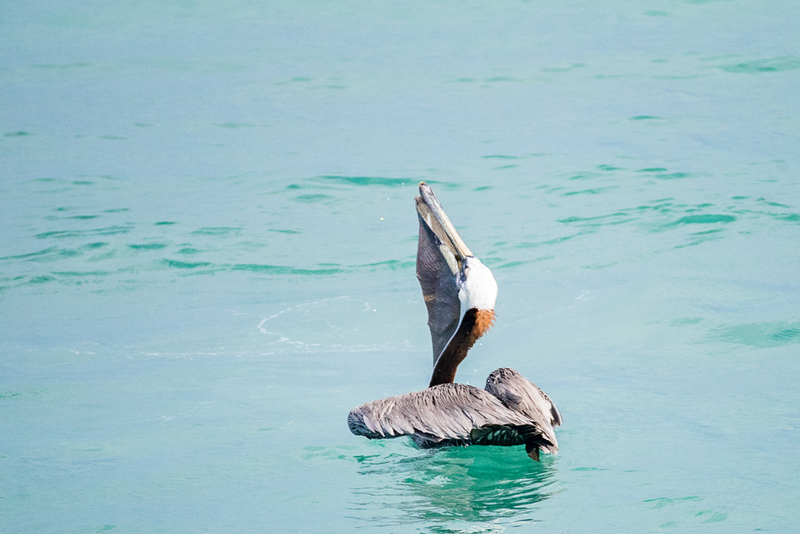 Then with a couple of flips of the head and a stretch of the neck the fish are swallowed and the pelican is ready to take off and start to hunt again. 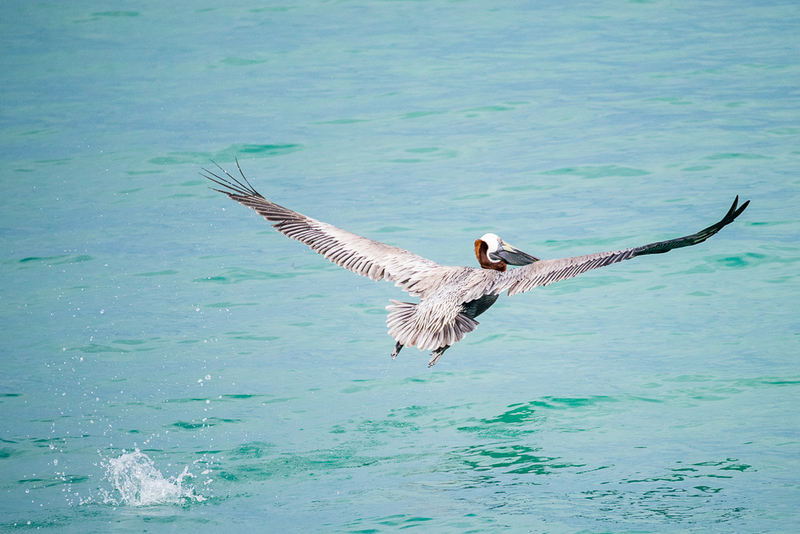 The take off is very similar to a swan or goose. 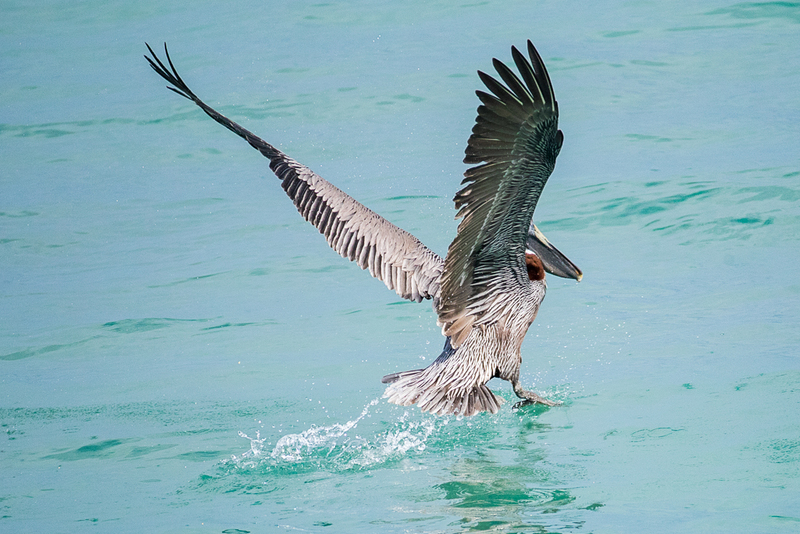 A number of running steps aided by powerful wing beaks before the pelican settles in to low flight just above the water surface. 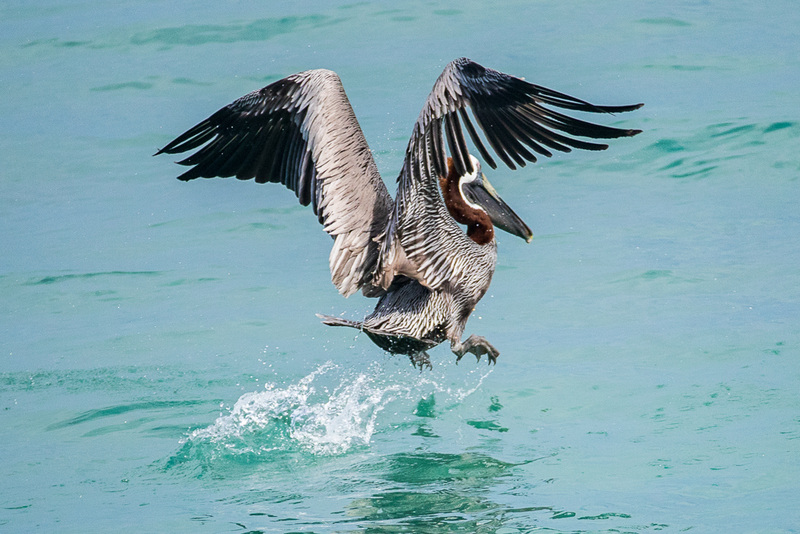 The pelican is a bird I find can be ungainly at times but also very graceful.